Blast furnace Slag - hydraulic component. Gypsum- Retarding agent to controling setting time. Cliners are formed by the heat processing of cmeent elements in a klin. 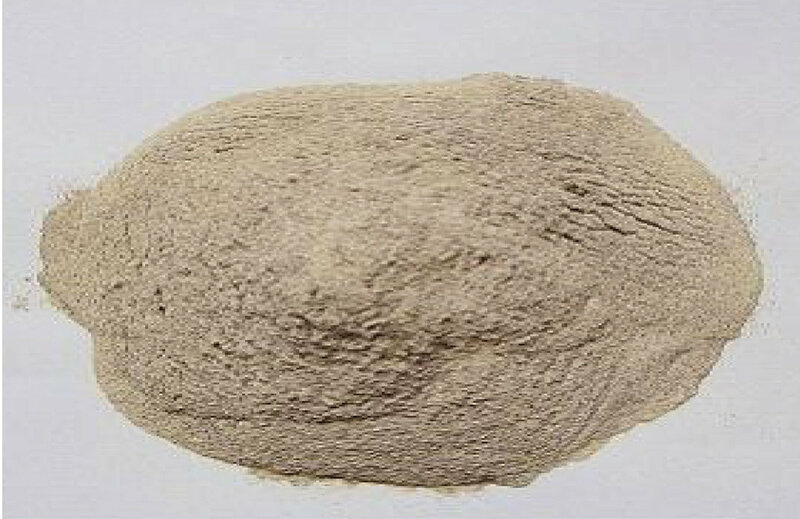 Limestone,Clay,bauxite and iron are sand in specific proportion are heated in a rotating kiln at 2770 degree fahrenheit(1400 degree celsius) unit they being to form cinder lumps, which are also known as cement clinkers.Properties of different types of Mineral Components in cements. 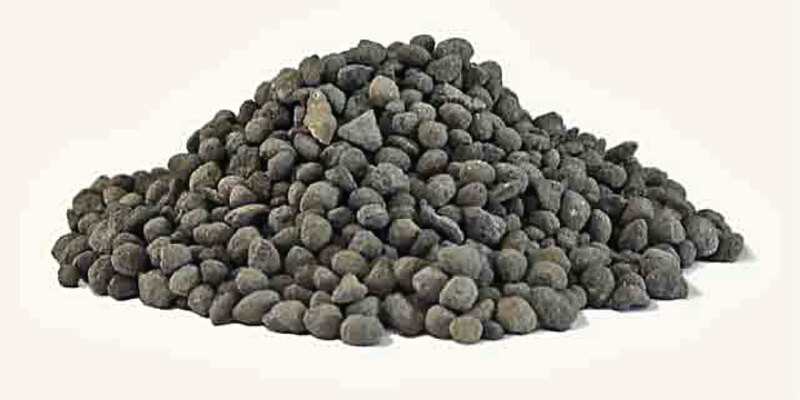 Slag is a by product of smelting are to separate the metal from the unwanted materials. It can usally be considered to be mixture of metal oxides and silicon dioxide.The most common sources of slag are manufacture of pic iron. -Higher compression and flexural strength. -High resistance to sulfate & chloride attack. Corrosion of reinforcement is the most wedespread cause of deterioration in concrete.The expansion produced by corrosion of embedded reinforcement in concrete causes the surrounding concrete to attack and spall. Concrete manufactured with Diamond Cement,produce lower permeable and denser concrete,which does not allow penettrating water or air inside finished cocrete.This also supplements the resistance to sulpahate and chloride attacks. 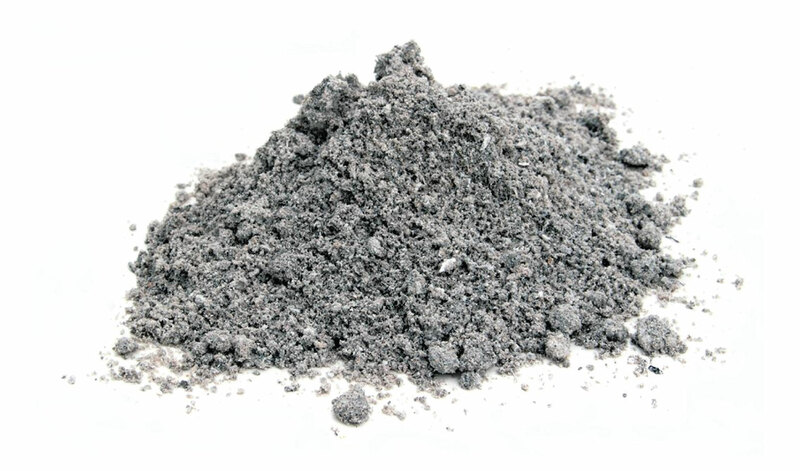 Fly ash is a by product of coal after burning for different purposes and subsequently crushed to powder level to be used for the manufacture of cement. Due to Pozzolanic and latend hydraulic properties,Diamond Extreme gives high long term concrete strength.In general gains up to 90 days fo other cement whereas Diamond Extreme gaining strength up to 5 to 10 years .Steady strength gaining feature gives Diamond Extreme extra advantages for durable concrete. 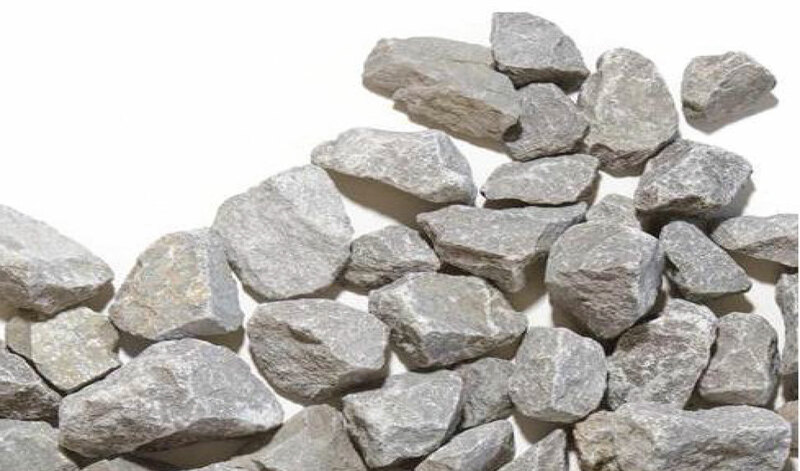 Limestone is sedimentary rock composed largely of the minerals calcite and aragonite which are different crystal form calicium corbonate(CaCO3).Limestone's has very pleasant apperance,can be polished to a smooth ahiny surface and works as filler. 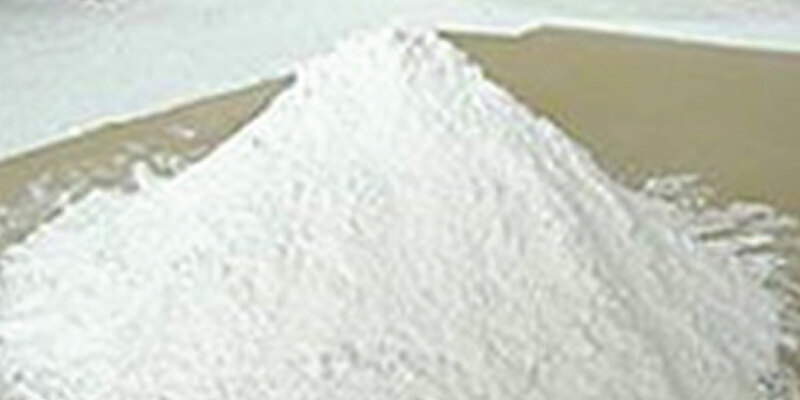 Gypsum is a mineral and hydrated calcium sufate in chemical form.Gypsum palys a very important role in controlling the rate of hardening of the cement.